Cash, Conventional, Fed. Housing Admin. 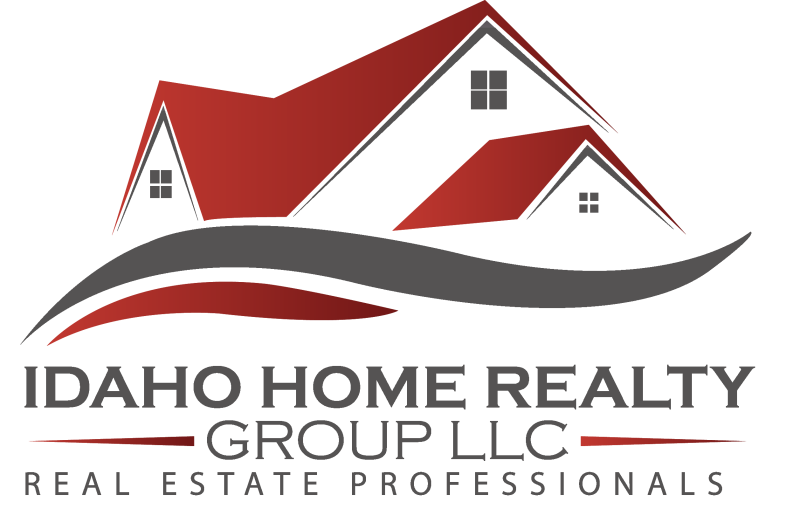 I am interested in 3010 W. Mirage Ct, Meridian, ID 83646 (Listing ID # 98725154).